Van Dykes Restorers offers wood products including corbels, brackets, columns, furniture legs and feet, molding, appliques, and more, in a number of species and ships the items pre-sanded and unfinished. 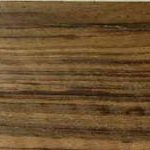 Some of our most frequently asked questions are about the properties of various wood types and how the wood stains. Wood is generally classified as a hardwood or softwood. The terms refer not so much to density but to the way the wood is grown and the molecular structure of the wood. Hardwood come from a broad-leafed tree, meaning a tree with no needles. These include Ash, Birch, Cherry, Mahogany, Maple, Oak, Poplar, Teak, and Walnut. Softwoods are derived from needle-bearing evergreen trees with Pine and Cedar being the most popular for woodworking and furniture. 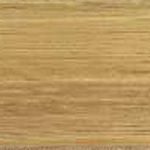 The grain of the wood refers to the arrangement or pattern of the wood fibers and is a major factor in the appearance of the wood. 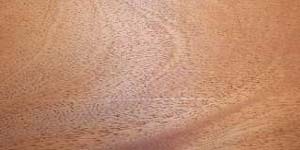 Unfinished wood shows the grain pattern with stain often accentuating the grain. Every wood species stains differently. The softer the wood, the more easily it absorbs stain and paint. Many darker woods look best when not stained allowing the natural beauty to shine. 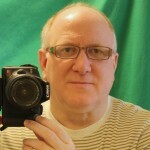 A simple varnish or wood protectant is all that is needed. 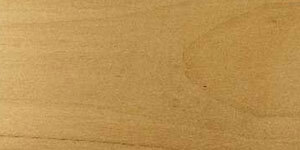 1 – Test stains on a piece of scrap wood. 2 – Apply with a brush or rag rubbing with the grain. Use a nice, generous coat of stain on the wood. 3 – Wipe off immediately for a lighter tone or leave on for several minutes for a darker tone. It is recommended to wipe off quickly and add more stain later if you need a darker tone. 4 – Always apply a finish on top of stained wood to preserve and protect the wood. 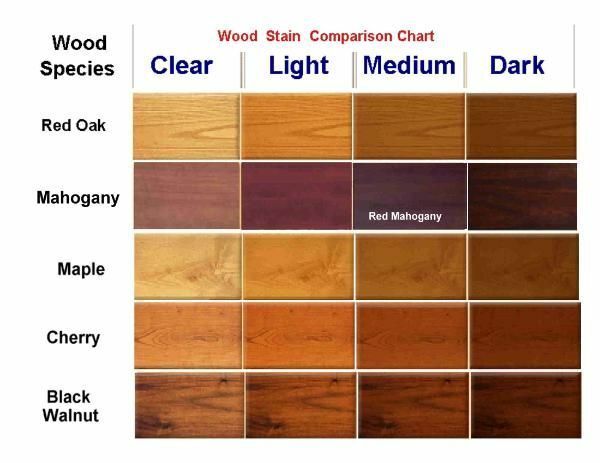 The chart on the left shows how various shades of stain affect the look of the wood. 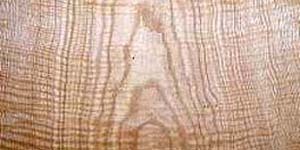 The following is a list of some popular wood species highlighting some of the woods’ features. Alder is part of the Birch family and is a softer hardwood grown in the Pacific Northwest. 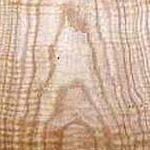 Alder is popular for furniture making and is ideal for carving and its uniform acceptance of stains. It is known for its consistent color. Alder offers the look of more expensive hardwoods at a value price. 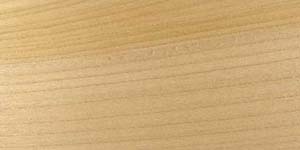 Ash is a medium-density, light-colored wood with similar grain to Oak. Often used to make baseball bats, this hard wood is pliable and stains well. Common furniture uses include chairs, stools, floors, molding, and architectural millwork. Ash can be stained to look like more expensive woods. Aspen if a softer, even-grained hardwood from the Northeastern and North Central US. Unfinished, this member of the Populus family appears to have little grain, but the grain is more visible when stain is added. Members of this group include cottonwoods and poplars. Like Ash, Aspen can be stained to resemble more expensive woods like Walnut or Cherry. Birch is one of the harder wood species along with Hard Maple. This light-colored, close-grained wood is often used for butcher blocks and for structural beams. It stains well. Alder and Maple are often used on cabinets because they resemble Birch. Birch is also used to make speakers, drum sets, and guitar bodies because it gives a rich bass tone and resonance no other wood can match. 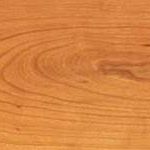 Cherry is a circular-grain wood that is popular with cabinetmakers. 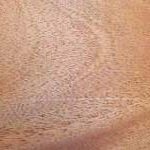 It is pale pink when cut, but darkens to a reddish brown as it ages. Often considered a luxury wood, Cherry is used for 18th century and traditional style furniture. 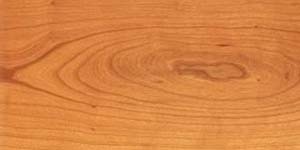 Maple and Alder are often substituted for Cherry and can be stained to look like Cherry. There are some 16 species in North American and several in China, Asia, and Mexico with Pecan being the most notable. Common uses for Hickory are tool handles, tables, stools and rocking chairs. Mahogany trees are among the largest trees harvested and produces large boards. A tropical, medium-to-hard wood, Mahogany grows in South and Central America and Africa. It is excellent for carving. 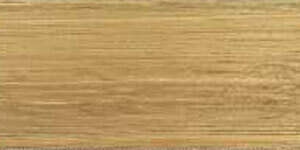 It is a very stable wood with straight, close grain and kiln dried to remove moisture content. Its color ranges from gray to reddish-brown. It is prized by cabinet and furniture makers. Maple is a durable hardwood common in the Eastern and Western United States. 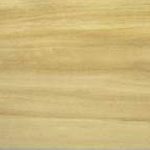 The light-colored wood has fine texture and even grain and is easily stained. 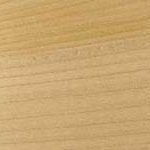 Maple is grouped into Hard Maple and Soft Maple. Popular species include Bigleaf Maple, Red Maple, Silver Maple, Striped Maple, and Box Elder. 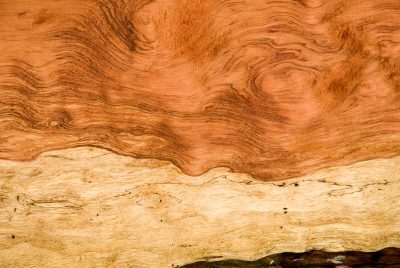 Maple is often stained to resemble Cherry, Walnut, and more expensive wood species. Oak is a very hard, open-grained wood from deciduous and evergreen trees in the US, Canada and Europe. There are nearly 600 species of Oak worldwide with many living 700 to 1,000 years. Two popular types in the US are Red Oak and White Oak. 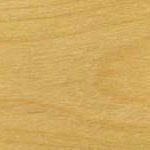 Red Oak has a pinkish look while White Oak has a greenish tone. 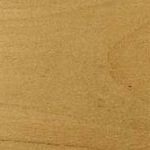 Oak is popular for furniture making and stains well in any color due to its course texture and prominent grain. Oak is considered a warm wood and ages to a golden honey color. Most Amish furniture is made of Red Oak. Wine and whiskey barrels are also made of Oak. Pine grows worldwide and has been a popular wood for furniture making for centuries. A conifer in the genus Pinus, species include Ponderosa Pine, Eastern White Pine, and Sugar Pine. Pine has a light-yellow color with natural grains and knots that give a warm look. 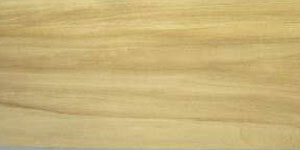 Eastern White Pine is a popular species with evengrain and medium texture. It is easy to work with with machines and tools and is excellent for staining. It is widely used for construction lumber, carving, and millwork. 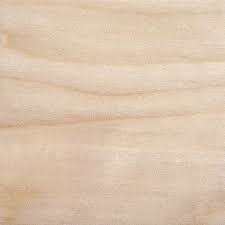 Pale in color, Poplar is a softer wood similar to Beech and Alder and grown throughout North America, Europe and Asia. It has a straight, uniform grain with medium texture. 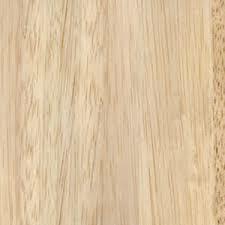 Due to its softness, poplar can leave a nappy surface so fine grain sandpaper is recommended to get a smooth surface. 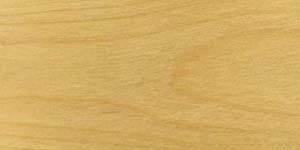 Poplar is one of the least expensive hardwoods and is often used for plywood. It closely resembles Aspen. Grown in Rubber tree plantations in the tropical rainforests, Rubberwood, also called Parawood, is a durable, medium-density hardwood. Known as an environmentally-friendly wood, it is kiln dried so it has little shrinkage making it ideal for furniture. It is not suitable for outside use as excessive moisture can make it warp and rot. Rubberwood is grown in South America and Southeast Asia especially Malaysia and Thailand. 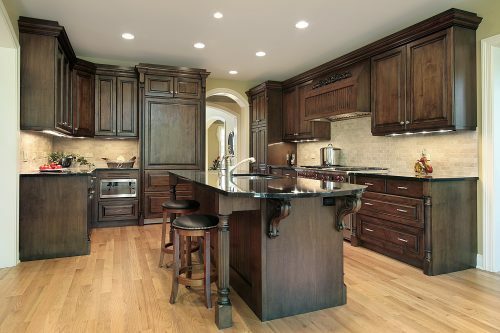 Highly-valued by high-end cabinet and furniture makers, Walnut is an extremely hard wood that has a rich chocolate brown color. 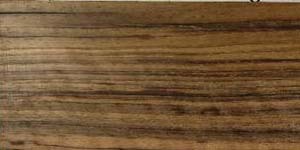 The wood is known for its strength, hardness, straight grain, medium texture, and natural luster. It is commonly used for countertops, flooring, and furniture. 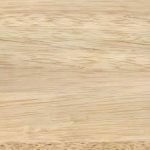 The wood is easy to cut and sand and can be steam-bent with excellent results.